Print buyers are always looking for something that is new or different, which is a challenge for print providers looking to retain current and capture new business. Many times we talk about the printing technology itself, which is an important factor. From a Scodix perspective, our team has their sights set on surpassing the capabilities of any offset or traditional secondary finishing process with a digital print offering. And the substrates, or media that we print on, is a part of the conversation. A conversation that creates a differentiated print offering available to buyers and designers and includes uncoated papers becoming a larger part of that overall conversation, as well as, becoming more in demand. 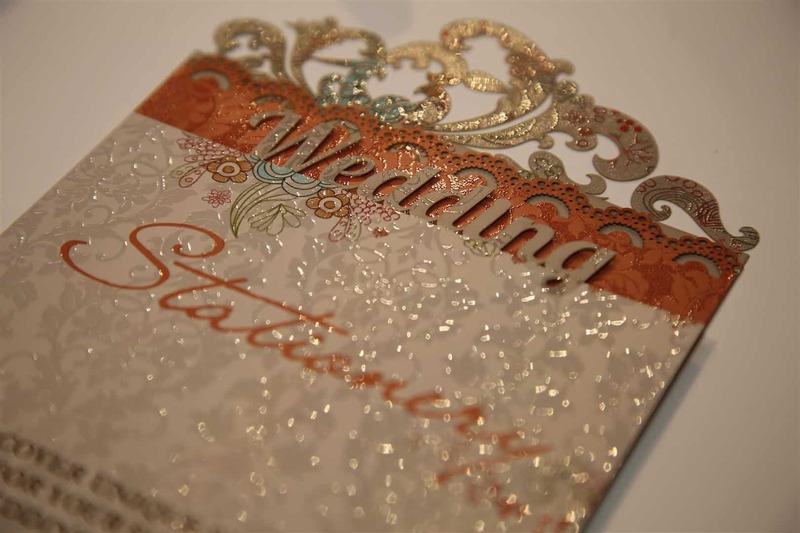 The Challenge: uncoated papers may still require testing with many of the offset or digital print hardware vendors when it comes to enhanced print such as foil, spot varnishes, dimensional print and more. Even when uncoated papers are listed as supported, which papers are not always clear and for which digital enhancement applications. The Need: consumers get a different feeling from uncoated stocks; their perception of the sender and brand is modified due to the innate properties of an uncoated piece of paper. To deliver this print shops want to know that they are investing in technology that will give them worry free operation and an ability to deliver superior enhanced print to their customers. You might recall late last year we announced support of an expanded set of uncoated papers for our Scodix Digital Enhancement Presses—it gives our clients piece of mind when investing in stand out print for the future. The original announcement was for the Scodix Ultra Pro, which has now been surpassed by the announcement earlier this year of the Scodix Ultra2 Series, the only Multi Material platform available in digital print that can print up to nine digital print enhancement applications in a single pass—uncoated paper is just the tip of the iceberg. 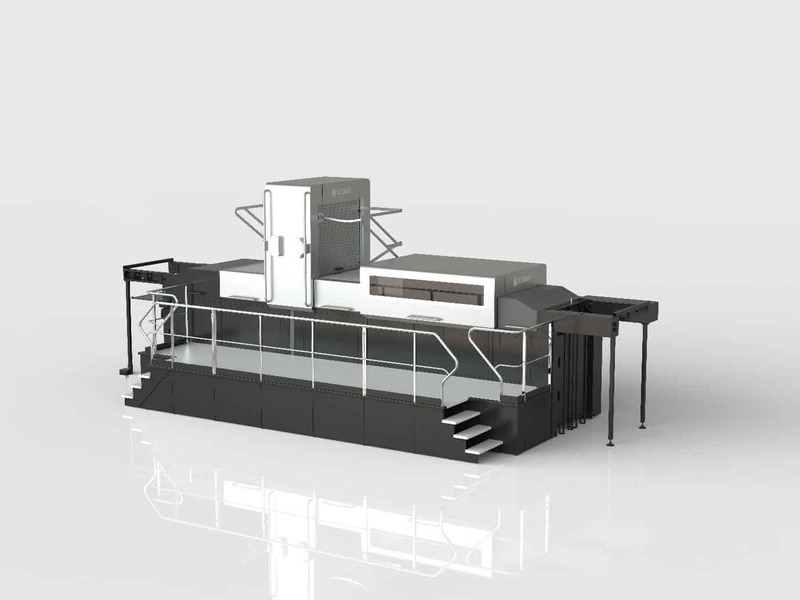 And this machine also has five tanks of polymer that can be quickly changed making it the most versatile and capable digital print engine on the market. Uncoated papers are a part of that story, which is why we shared why people look for them and why they are important to print. 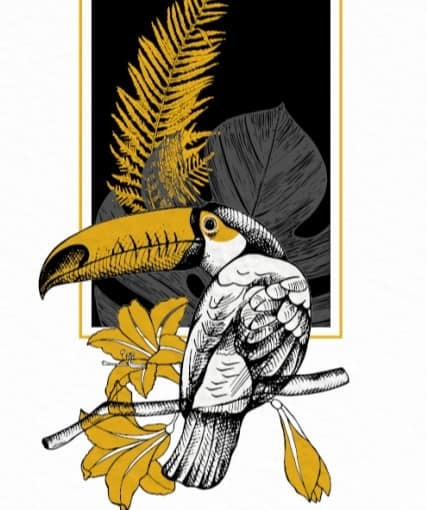 In our blog, Looking to Print on Uncoated Paper? Scodix Has You Covered!, we share that uncoated stocks provide a warmer presentation to a recipient of the printed material. It is softer and less formal compared to the more ridged presentation of a coated paper stock. Additionally, there are a lot more choices for uncoated papers with the caveat that many of them haven’t been supported in offset or digital printing. But the choice is what buyers and brand owners are looking for. Finally, uncoated substrates tend to be less costly, which makes the overall expense of the project less and the potential for higher margins. Read our past blog for a full run down and some helpful insight from other publications. You can see the value of being able to offer uncoated stocks in your production print environment; now we must deal with the challenge of making it happen. This is where Scodix excels by helping our clients meet that goal. As part of our continuing Research and Development (R&D), we have not only released the Scodix Ultra2 Series of digital enhancement presses but have worked with paper vendors to support the widest offering of uncoated papers of any digital print hardware provider in market today. And we have other machines in the Scodix family also supporting uncoated substrates as well. Our supported uncoated papers today include papers from Arctic Paper, Arjowiggins, Gruppo Cordenons SpA, Mohawk Paper, Favini and Neenah Paper, plus further options from Fedrigoni. Our R&D team has worked exceptionally hard to provide versatile, productive, quality presses that are developed with customer requirements at top of mind. The Scodix Ultra2 Pro with Foil, our flagship press, has nine different enhancement applications, some of which are simply not possible to reproduce with any other technology. Plus, we can work with over 200 different substrates, including 36 foils, and now the aforementioned compelling range of uncoated papers. 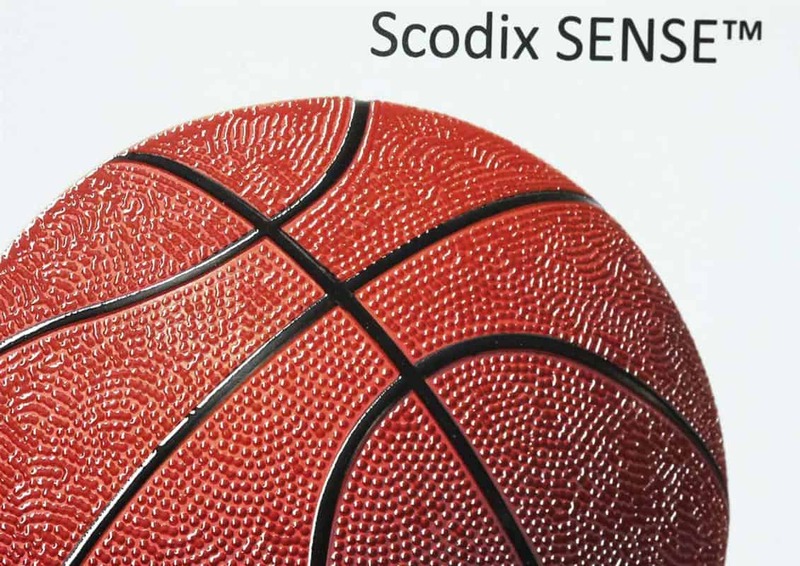 We believe this makes Scodix the most versatile digital enhancement presses available on the market today. If your customers have been asking for uncoated papers, or other stand out enhancements, and you are looking beat out your competition, then we invite you to get in touch with us today. You may also order a sample and feel the power of being Scodified. We look forward to helping you introduce significant and positive change into your print production environment.